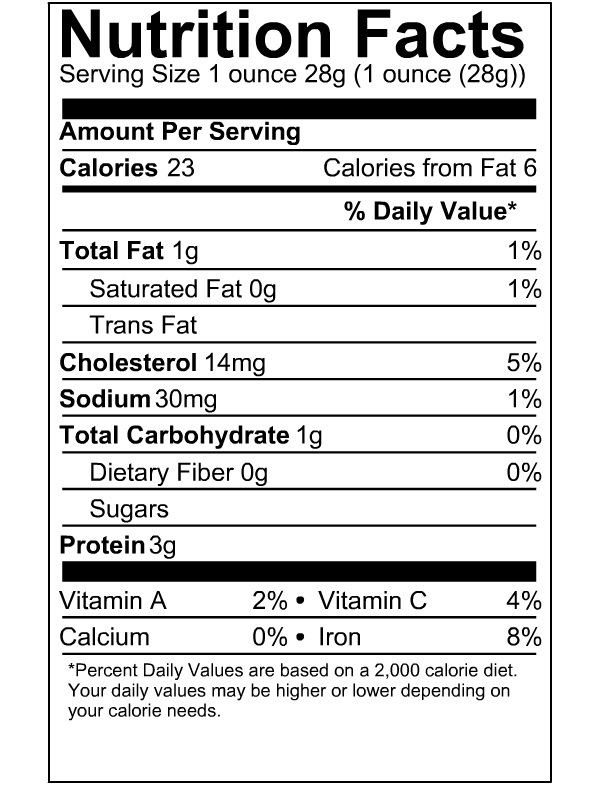 Oyster has a mild and sweet taste with a plump and juicy texture. It has a creamy white color. 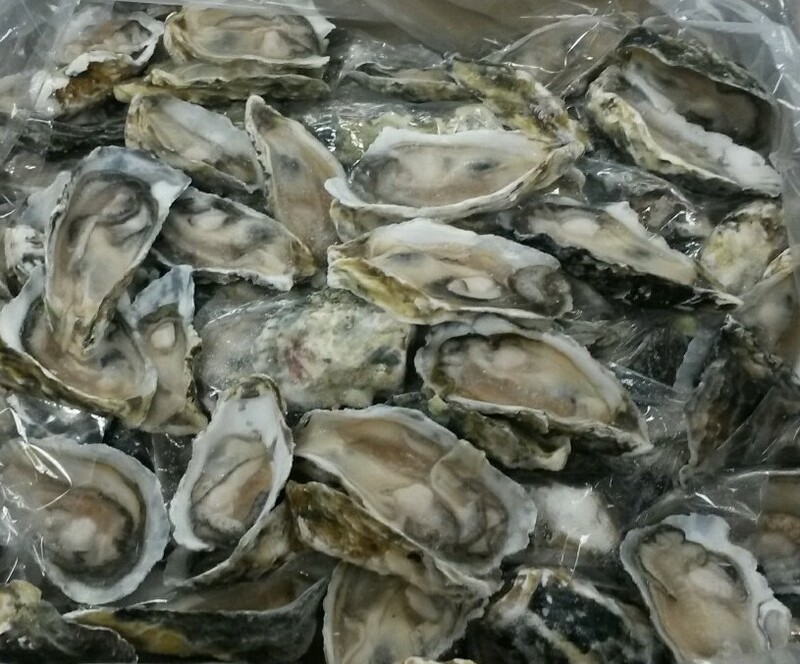 Channel Seafoods International offers frozen shell on oysters in excellent condition. 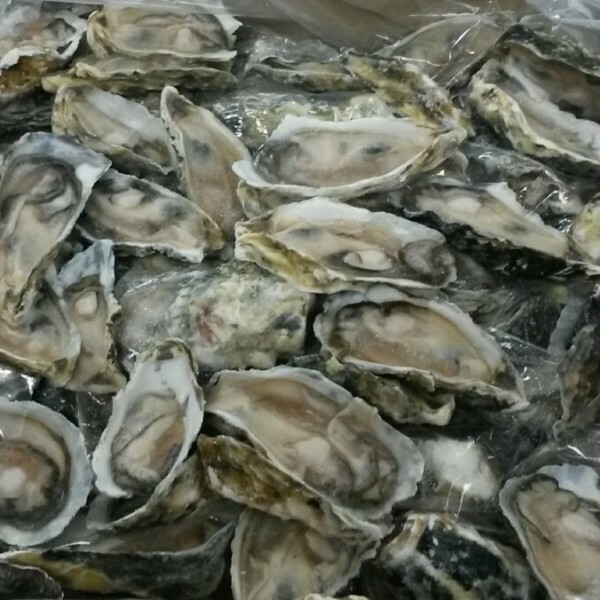 Our half shell oyster products are packed raw in bulk form. The seasonality is year-round. 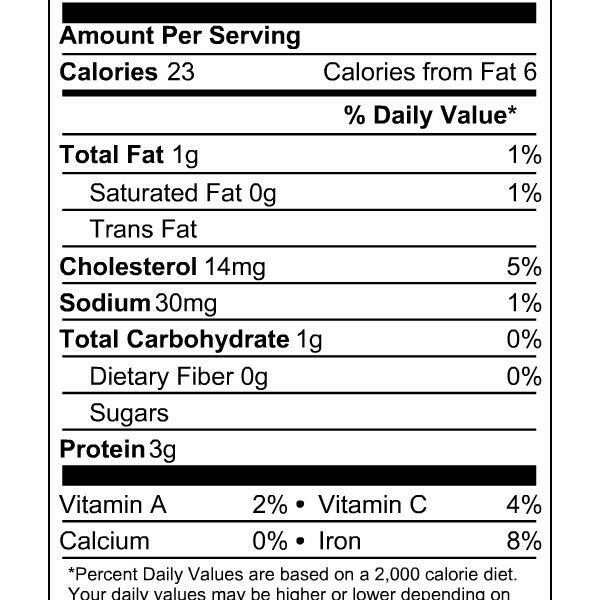 It is farm-raised, using the sea bed method. 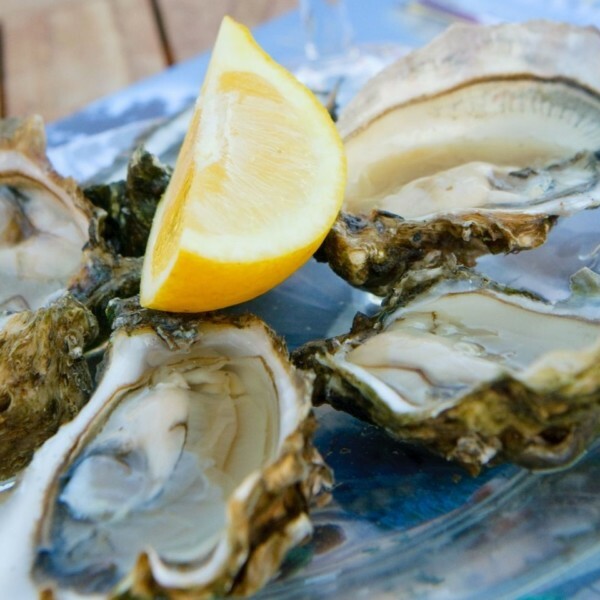 There are a variety of cooking methods for oysters: baking, frying, grilling, steaming, or sautéing. 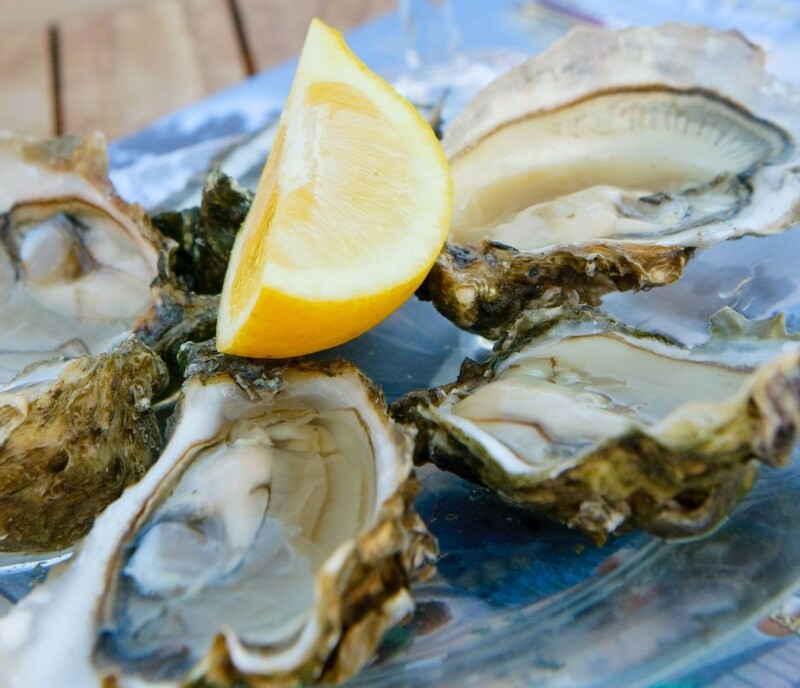 Oysters can be served raw, having the oysters sitting on a bed of ice with all the juices of the oyster as well as a squeeze lemon juice on the side. Oysters can also be served in a stew or chowder when cooked.